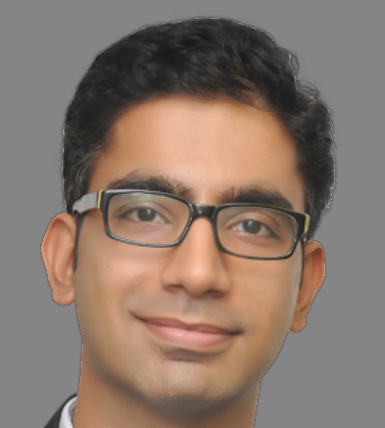 Rahul Khurana is an Associate Partner at ELP and a part of the firm’s Tax practice at Delhi. He is a fellow member of the Institute of Chartered Accountants of India (2009 Batch) and a commerce graduate from Delhi University (2008 Batch) besides being a law graduate (2014 Batch). Rahul focuses primarily on Indirect Taxes. His experience extends to both advisory and litigation matters pertaining to a range of Indirect Taxes in India, including Customs, Excise, Service Tax, Value Added Tax (“VAT”)/Sales Tax and Entry Tax. 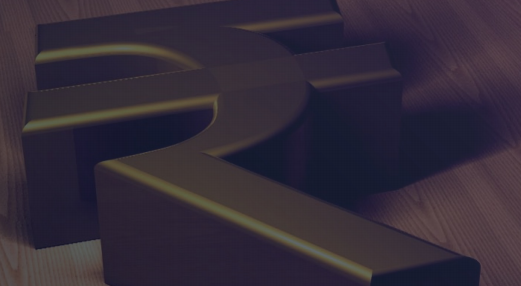 Rahul has experience in advising various multinationals in relation to Indirect tax transaction advisory, contract reviews, structuring assistance, tax optimization, due diligence review, compliance assistance, litigation support and Government advocacy (representation support) and industrial incentive related support among others. Rahul has been handling multiple sectors including renewable energy, oil & gas, automotive, insurance, IT hardware and software, airlines, and hotels among others. Prior to ELP, Rahul was part of Indirect Tax team at S.R. Batliboi & Co. /Ernst & Young India Pvt. Ltd.